You make holiday in Croatia? 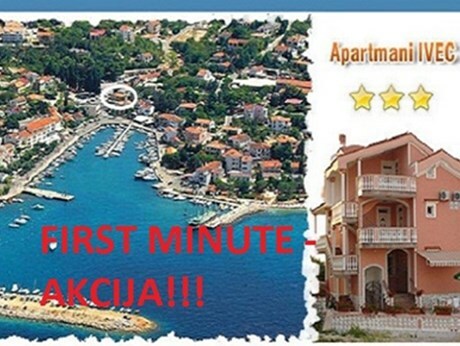 Then you should think about private accommodation, which in Croatia refers to apartments, holiday houses and camps. 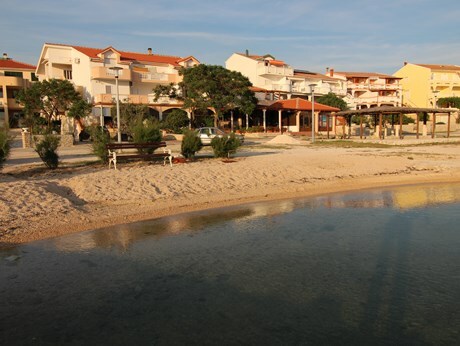 The interesting fact is that, in the last couple of years, the number of foreign and Croatian guests choosing this type of accommodation has risen both at the Croatian Adriatic and in the continental part of Croatia. Statistical data from 2010 reveal that Croatia had 1.633.000 overnight stays of the foreign guests in apartments and 239.000 overnight stays of the Croatian guests (Tourism Institute, 2010). That is not surprising considering the price versus quality ratio of the overnight stays in Croatia during the whole year, but especially during the holiday moniths. 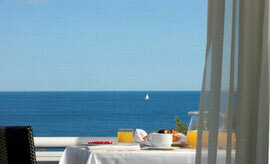 Private accommodations are classified into 2 Star, 3 Star, 4 Star and the luxurious 5 Star categories. 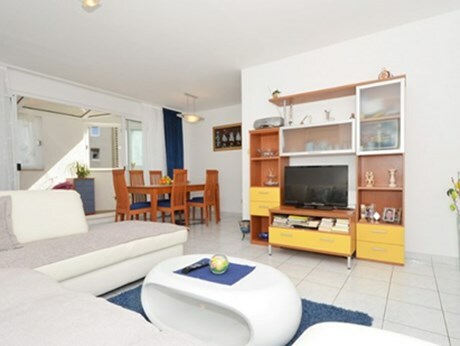 The attractiveness of accommodation in private and Studio apartments in Croatia is in the high quality service provided by the hosts who, year by year, invest a lot of effort to raise the quality of accommodation. This is obvious in this year’s greater number of 3 Star and 4 Star objects compared to their number in 2009. 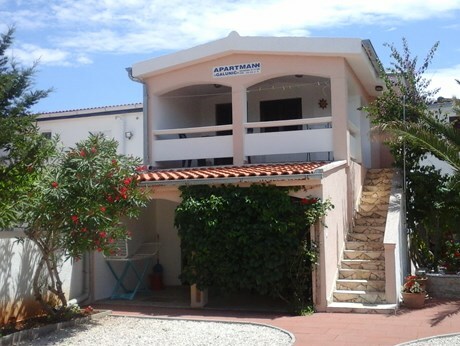 The apartments by the sea, chosen mostly by the families with children looking for a peaceful family vacation, are still very desirable. 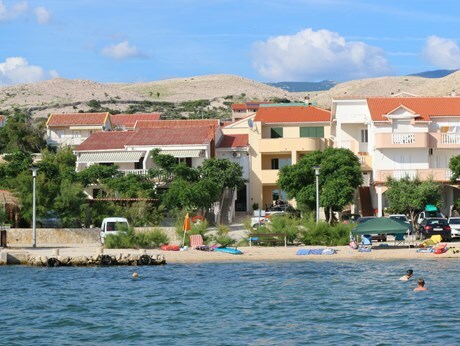 Nevertheless, there is an ever greater demand for accommodation in bigger cities at the Adriatic Sea, mostly by the young who wish to relax at the beach and still stay close to the events that give holiday in Croatia an urban touch – providing the relaxation at the beaches, cafes and restaurants along the coast, as well as the wild night life and partying all night long. Although objects near the beach are still the most popular, objects in the big coastal cities are becoming more popular every day. This is obvious in the example of the city of Zadar that had 1.012.153 overnight stays in 2010 (National Institute for Statistics, 2011). 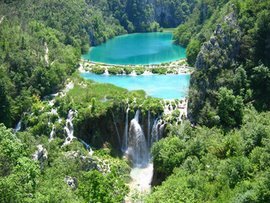 By the October 2011 there were 88% foreign guests and 12% Croatian tourists. At the moment, the greatest number of tourists are the foreign ones (The Ministry of Tourism, Tourist traffic in October and the first ten months of 2011). This is not surprising, especially if we consider the beauty of Croatian coast and the prices which are more than affordable compared to the other tourist destinations during the holiday peak. 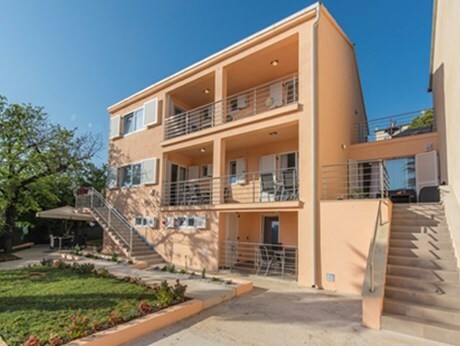 Although the price plays a big role in the accommodation choice, it is not crucial. 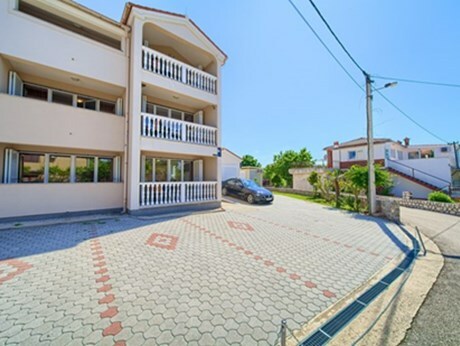 Quite important are the closeness of the sea, the well equipped accommodation facilities, the closeness of recreational and sports facilities, town centre, shops and restaurants. 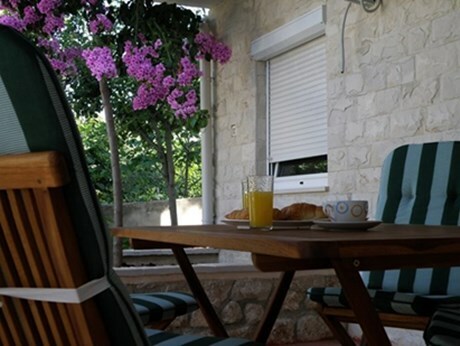 In today’s times of hurry, people like to spend both winter and summer holidays at a place that feels like home, therefore they turn to the family atmosphere of the private accommodation in Croatia provided by the owners. It is not rare that the guests make friends with their hosts and stay in touch even after they return home. Concerning the nationality of foreign guests, the tourists that come often and stay long are mostly the European guests from Slovenia, Germany, Italy, Austria, Poland, Netherlands, France, Russia, Czech Republic, Hungary, Slovakia and lately Great Britain, Japan, China... (Institute for Tourism, 2010). The most popular tourist region at this moment in Croatia is Istria, followed by Primorsko-Goranska County (and to everyone’s surprise not some Dalmatian County). It is made up of Kvarner, Lika and Gorski Kotar, and its tourist offer attracts world guests during summer holiday in Croatia and Croatian guests during winter holidays. The tourism in Continental Croatia is becoming more popular every day, and this region has had a significant rise of the overnight stays in 2010. offering a completely different holiday (The Ministry of Tourism, Tourist traffic in October and the first ten months of 2011) during which you can visit numerous cities and enjoy their breathtaking cultural and historical heritage, irresistible cuisine, and numerous sports and recreational possibilities. Also, some of the finest spas, which are of the same standard as the top quality spas in Europe, are situated in the Continental Croatia. In these areas of Croatia the special emphasis is placed on the private accommodation, especially in Slavonia and Baranja regions whose potentials as the destination of country tourism and ecological ethno-tourism have recently been discovered.